That’s right, my book two is free on amazon right now and for the next 5 days as an Ebook, so don’t miss the opportunity to get The Carrero Influence today! 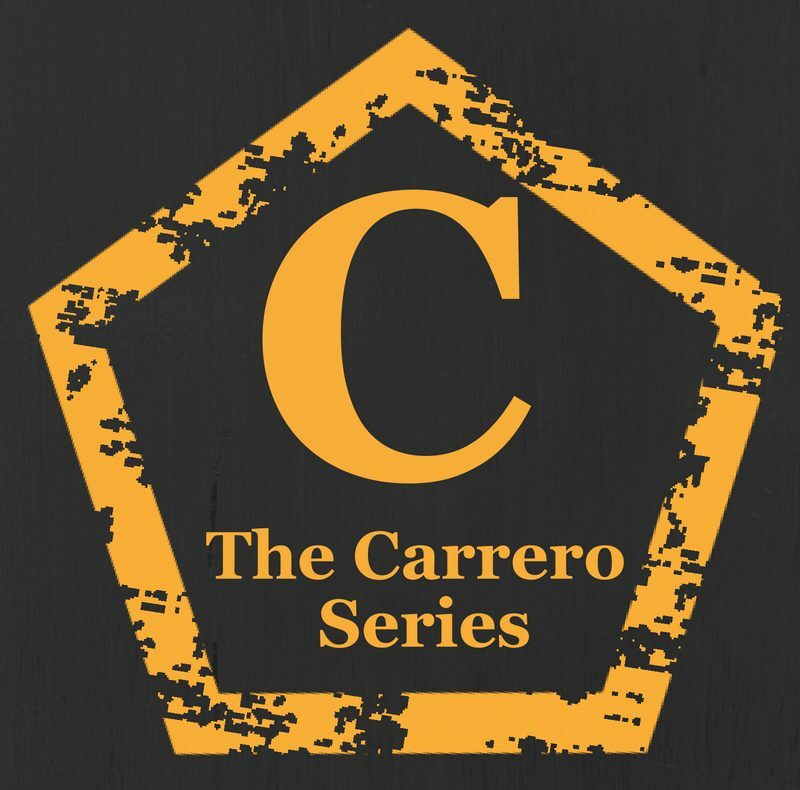 And because I’m a generous sort of person I am offering a free PDF version of book1 – The Carrero effect if you sign up to my mailing list. It will be emailed to you within 24 hours of signing up. Get a Free PDF of Book 1! Next postCome join us on Facebook.